Taylor Morrison is proud to announce its newest community at Prynt in Milpitas. Featuring 11 unique three-story floor plans, Prynt offers a unique opportunity for homebuyers to select from a wide variety of thoughtfully designed floor plans. 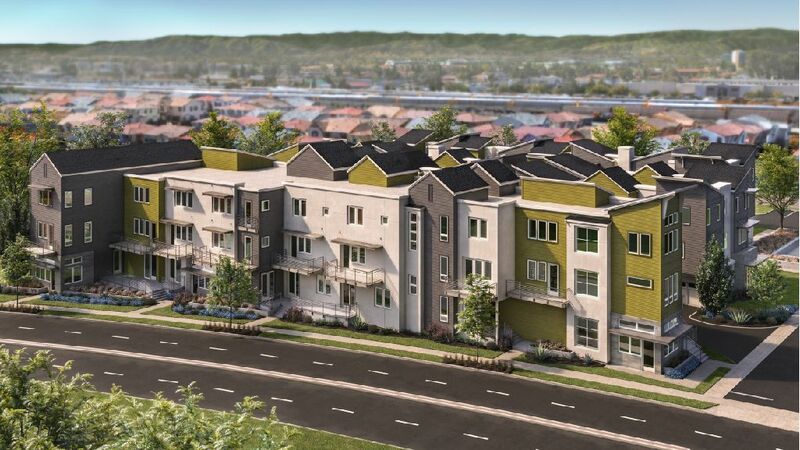 These brand new townhome-style condos will range from approximately 1,695 to 2,549 square feet with 2 to 3 bedrooms, and 2.5 to 3.5 bathrooms. Prynt is conveniently located near extensive parks, top employment centers, and prime retail spots. Residents will take advantage of walking distance to retail stores, coffee shops, movie theaters, parks and grocery stores within a one mile radius. Home to the Great Mall, Milpitas offers the largest indoor outlet and value shopping destination in Northern California. It’s premiere location also allows for convenient access to medical facilities. Kaiser Permanente Milpitas Medical Offices are less than half a mile from the community and the Regional Medical Center of San Jose is just five miles south along Highway 680. Located in the heart of Silicon Valley, Prynt is within an easy commute to major Bay Area employment centers. The community has easy access to Highways 880, 237, 101 and 680. Commuters will also enjoy close proximity to BART (Bay Area Rapid Transit) which is 12 miles north of the community.